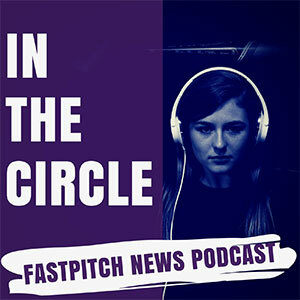 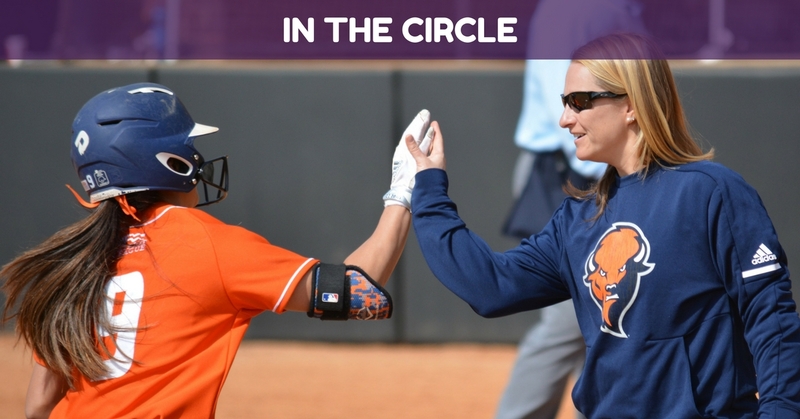 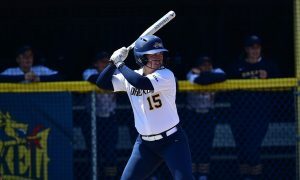 On this edition of In The Circle, Eric Lopez talks with Bucknell’s Head Coach Joey Lye about Bucknell’s great start in the Patriot League, her road into coaching, and why she prefers softball over hockey (she’s Canadian). 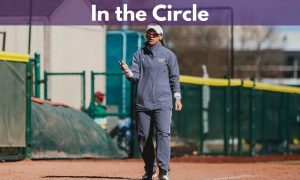 Lye also discusses and her career on the Canadian National team and the process of making the national team. 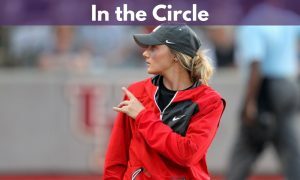 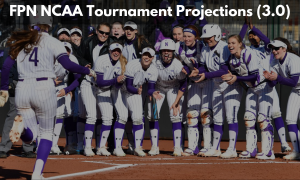 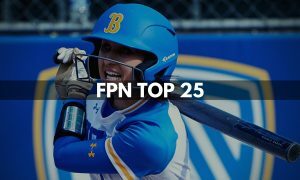 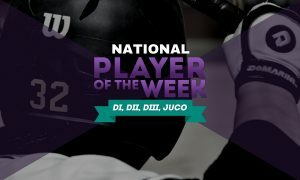 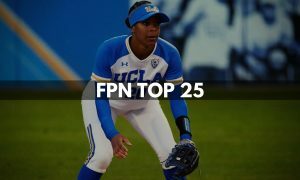 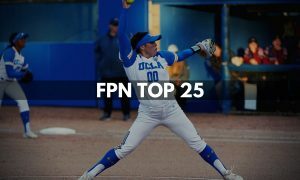 Eric talks about the impact of Georgia losing star pitcher Brittany Gray for the season and what it means for Bulldogs season. 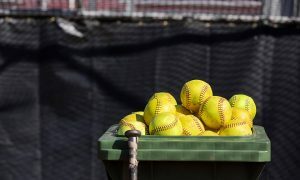 Lopez also talks to Mack Beaulieu of “The Collegian” at Colorado State about the Rams softball team having a sit-in to protest inequality last Friday. 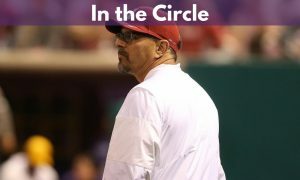 Beaulieu discusses what led to the protest, the reaction as it was happening, and what it means moving forward.